It’s often stated by attendees at PCG Camps that the “brochure” can’t even come close to describing the value that is attained. But let’s try anyway! There’s WKO analysis and season preparation. There’s daily rides where skills like sprinting, counter-steering, descending and pacelining are taught and practiced. There’s on-the-road race scenarios where teams battle it out for all the glory. 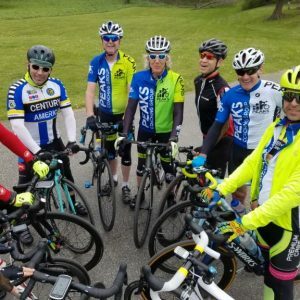 There’s SAG support, amazing Road Groups for different levels, massages, yoga, stretching, on-staff bike mechanics, incredible food, bike fits, rider video analysis… There’s just so much! The goal of this cycling camp is to focus on improving your ride skills and techniques, as well as, group riding techniques and strategies. 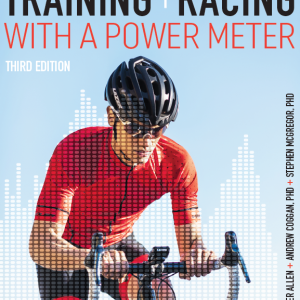 You will learn the basics of training with power and surplus HR and perceived exertion training. Athletes from all over the world descend upon the beautiful rolling terrain of Asheville, NC throughout the year. 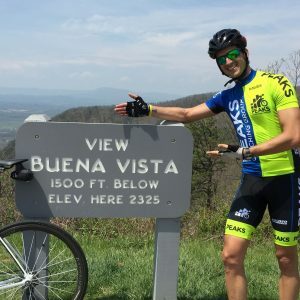 Asheville is the perfect place for a cycling camp with awesome hill training opportunities, quiet country roads, and home to Peaks Coaching Group Female Coach Mandy Gallagher. 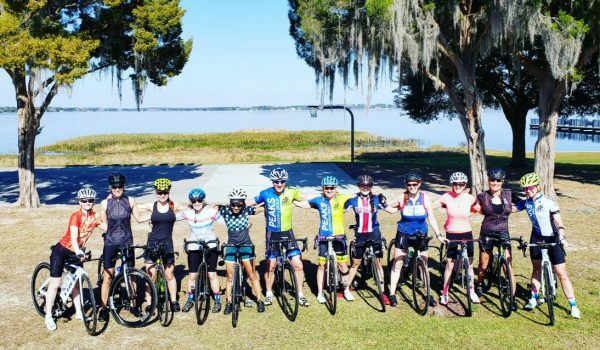 Receive daily on-the-road coaching from our coaches and team, as well as, post-ride power analysis and training that will help set you up for the season right! Our camps sell out. Reserve your spot today!! A $200 refundable deposit is due at time of registration. This deposit is refundable up to 60 days prior to the first day of the camp. You will be issued a final invoice before the first day of the camp, and final payment is due May 15, 2019 ; all such payments are final, non-refundable, and non-applicable. Peaks Coaching Group recommends travel insurance in case of emergency cancellation.